LOS ANGELES — Chance the Rapper tied the knot with his longtime girlfriend in a star-studded ceremony. 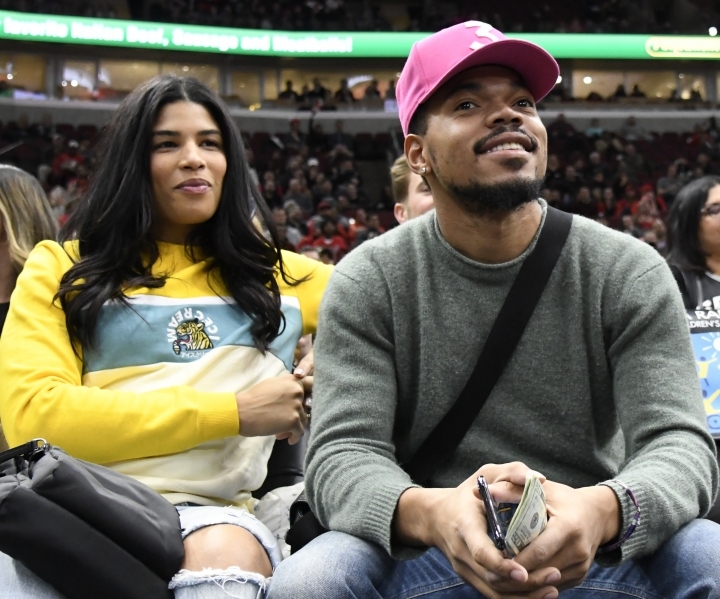 The Chicago-based rapper posted several photos of him and Kirsten Corley on his Instagram and Twitter accounts on Monday. He captioned his photos with him sporting a white tuxedo with black pants and her wearing a strapless white dress writing "The Bennetts." Reports say the couple married in Newport Beach, California on Saturday. The 25-year-old rapper, whose real name is Chancelor Jonathan Bennett, shared another photo of him with Kanye West, Dave Chappelle and Kirk Franklin. 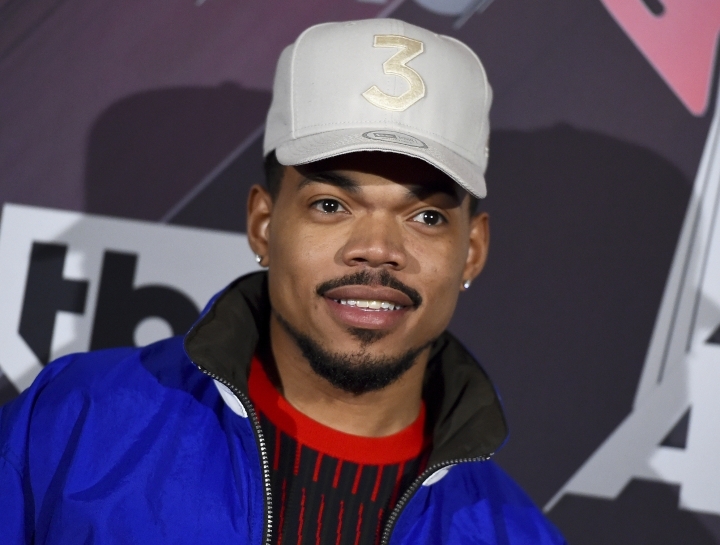 Last week, Chance the Rapper posted a story on social media of how he met Corley when he was 9-years-old at his mother's office party. He called their marriage "destiny."